Welcome to my website! 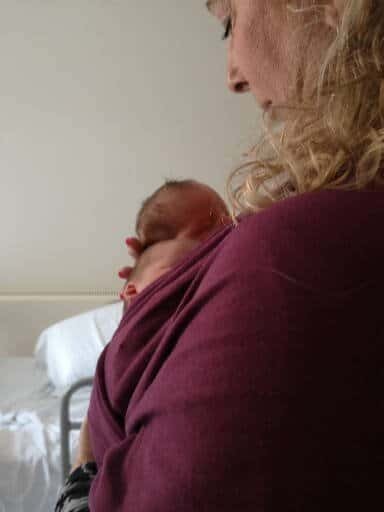 I am a Doula, Hypnobirthing Practitioner, Breast feeding Peer Supporter and Homeopath, working in Peterborough, Stamford, Kettering, North Cambridgeshire, Rutland and surrounding area. I am also a regular volunteer on the AIMS Helpline. I have an absolute passion and gift for working with parents and babies. In 2009, as a qualified homeopath, I was asked to attend a friend’s birth to prescribe homeopathic remedies as an alternative to conventional pain relief. I quickly decided to take this interest further and in 2010, I trained with Nurturing Birth to become a recognised birth doula. Since that time, I have helped many many families, supporting and empowering them to have a positive birth experience. I have always seen a wide range of complaints in my homeopathic clinic even though I have developed a specialist interest in pregnancy and birth and I am always happy to discuss your health concerns with you to see if homeopathy can help you. For parents to be, I am able to provide you with individualised care and support before, during and after birth, enabling you to maintain optimum health and prepare for your new arrival.